Happy New Year!! It’s time for my third annual “Best Of” contest. It’s been fun going through my session folders choosing my favorite images of 2012. Now it’s your turn to cast your vote and let us know what you think. 2. To cast your vote, just leave me a comment in the comment section below. Please include your comment under this blog post “Best of 2012” and NOT within another blog post comment box. Comments left inadvertently under a different blog post will NOT be counted. Please identify by coordinating image number and image title. 3. If you’re not a Fan on Facebook, head on over and hit “Like” now. Fans, and only fans, will get a ONE MORE VOTE! Please indicate in your comment below that you have “Liked” the Fan Page. Do not comment twice. Also, winners will be announced on the Bellini Portraits Facebook Fan Page so keep checking there for updates! 4. Please double check to be sure your email is typed in correctly. Very important. 5. Send this to ALL of your friends and family and get them to vote for your little one, too! 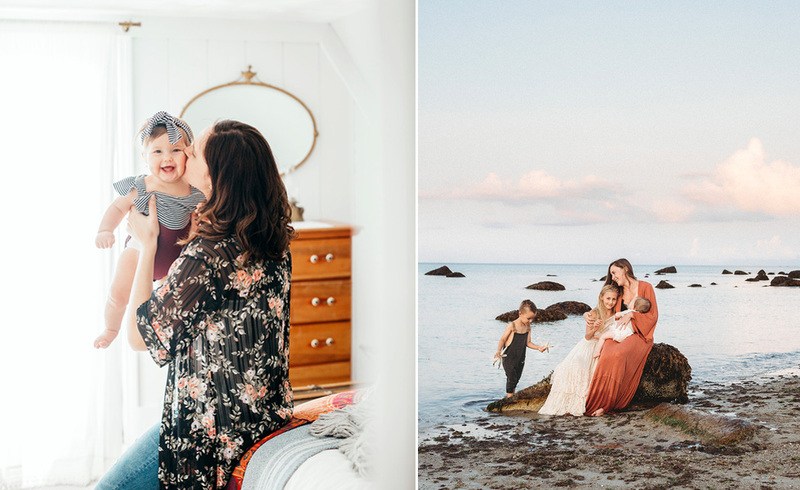 1st place : One complimentary weekday mini session!!!! 2nd & 3rd place : 16x 20 styrene mounted print of the 2nd & 3rd place photos. 4th & 5th place : $75 print credits towards future session. Contest will end Monday January 7th at 11:59pm!! So go cast your vote!! without further ado, here are the images!! Kim - #53 bathing beauty!! Brian - I vote for #53 – Bathing Beauty! Meghan - #53 bathing beauty!! Martha Collins Gray - #42 Lake House. The light is beautiful and their faces so sweet. Love your photography. Will have my kids photographed some day soon! Eve Tobin-Caron - They are all amazing but the one that stops me in my tracks is #20, a boy’s best friend. So cute! Jessica D - Voting for #14 – “sweetness”! 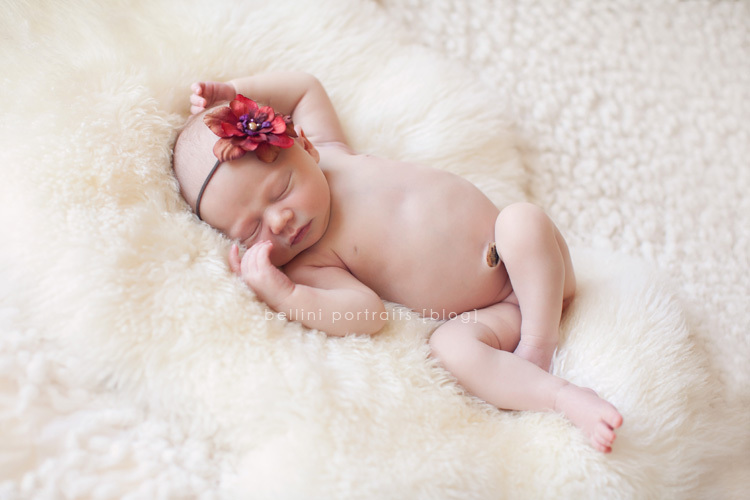 Danielle Gintof - #9 so sweet…..
joAnne - #8 FLOWER POWER..It is the highlight of what you do with newborns..BEAUTIFUL!!!!! erin - #49… Peaceful Dreamer!! Harmony - My vote is #47!! It was sure hard to choose…such beautiful work!! Abby - #23 Sail Away is my vote! Boy in a Boat is second in my book 🙂 All gorgeous work, as usual. Love your images! Mariah - Don’t think my first comment went through- #23, Sail Away! Best Birthday ever, Steph! Maddie - #49 – Peaceful Dreamer!! Meg - #23 Sail Away! Lovely Mariah!!! Chelsea - #23 — Sail away! So beautiful. Karla - #72…what a lovely new family! Megan - So many great photos here! AnIslandGirl.com - #23 “Sail Away”- Simply Beautiful!!! Erin Santiago - Wow Stephanie, you’re amazing!!! My vote goes to #43 purple bonnet. I am also a Facebook fan. D - #53 Bathing Beauty – The Best!!!!! Jill - #49 – Peaceful Dreamer “liked” your FB page as well! Therese Kelleher - #66 ‘To the moon and back’… just because! Kate - 49. Peaceful dreamer. And a fan of your fb page. You are incredibly talented! Greg Walsh - 30 sisters! Mary - #30-Sisters-can’t take my eyes off those beautiful sisters! Lanette - #53 Bathing Beauty….. Just adorable!! Eric Cullum - #49, great pic! Megan - I vote #16-Darling! Christine - 49 Peaceful Dreamer! Maria - #23 Sail Away! Absolutely beautiful! Kim - #72 Affection is so sweet. Sue Witwer - #30 – Sisters!!! Barbara - #30 Sisters is beautiful! Alex - I vote for #71 Rocking Chair. What cheeks!!!! Carmen - I vote for #72 – Affecion. Elissa - #30 Sisters is my vote, so many beautiful pictures! Donna - #71 – Rocking Chair!! Marlo - #75 Brown Eyed girl! Kerry - #30 sister is my vote! So beautiful! Rachel - #71 – Rocking Chair!! Joe - #30 Sisters… wonderful work! Yael - I’m voting for #72 affection. But all of the pics are AMAZING!!! Kathleen - #30 Sisters, forever my vote! Maureen - #71 – Rocking Chair….so beautiful and peaceful. Stephanie Ferrari - I vote #72. Affection. kara dulin - 2 votes for #72 please! 🙂 you are an amazing photographer stephanie! Molly Farrell - 71 Rocking Chair!!!!!!! Erin - #71 Rocking Chair! Lauren - #51 maternity love…but, it was even hard for ME to decide! Stephanie, they are all gorgeous! Paige Wolfe - Love #69, Whimsy, so beautiful! Davita - #53 Bathing beauty. She is adorable!!!! Eva - #71 Rocking chair. There are so many amazing photos! Jennifer - #71 Rocking Chair!!! LeeMarie Kennedy - # 71 – rocking chair ROCKS. Luisa - #75 Brown Eyed Girl!!! LeeLee - #53 Bathing Beauty is my vote, she’s a glamour girl from WAY back!! Anna - #69 whimsy. Beautiful! It is a perfect expression of motherly love and a child’s embracing of it. Kristen - #17 — LOVE MY sweet baby boy! Day - #71 Rocking Chair. Diana - #69 Whimsey! So special. Mary P - #53 Bathing beauty! Tooooo cute! Keri - I am a facebook fan so I’d like my 2 votes to go to # 71. They are all beautiful! Lindsay - #71 rocking chair!!! sue goyette - Please pick number 71 Rocking chair!!!! Annie Jarvis - #30 – Sisters. They are beautiful!! Carolyn - #69 – Whimsy – so sweet! Kelly Allen - #69 Whimsy. Gorgeous! Donna Monfreda - #53 Bathing Beauty! She is Beautiful! Dale - #30 – Sisters is awesome!!! Chris - #1!! Two cuties! … from a FB fan. Kelly Congo - #1 new brother! Lucia - Phenomenol work, Steph. Eileen - #1. new baby brother So sweet, I love that they are holding hands. Michelle - #53 bathing beauty! Michelle - #53! So cute! Jessica - #1 new baby brother! Marisa - #53 Bathing Beauty!! Jane - #55 Stocking cap – he still gives me this look! Nanna - #53 bathing beauty is my vote!!! joe - #53 Bathing Beauty! Todd - #30 Sisters – Cutie Pies! Gina - # 71 Rocking Chair!! Gina - # 71 Rocking Chair! Shannon - #53 Bathing Beauty!!!! Sheree - #53 Bathing Beauty. Precious!! Soknin - #53 Bathing Beauty!!!!!! MARILYN - #53 Bathing Beauty!!! Susan - #53 Bathing Beauty !! stacie - #53 Bathing Beauty! Stephanie Ferrari - I meant number 71!! Please disregard my vote earlier. Thank you. Ayana - I vote for #53 bathing beauty! What a cutie! Ayana - #53 bathing beauty!!! Carolyn - Beautiful little Ella! TINA - #53 Bathing Beauty! love her! Marisa Gifford - 1. new baby brother! Valerie - I vote for #16 Darling. So sweet and peaceful. Cristina Coco - So hard! I am voting for Two… I can’t help it. #26 Boat, because I love your boat images and you know I love anything nautical… Also 42 Lake House, love that image and emotion capture. Sankey - #42 lake house brings back such wonderful memories. Kate - #30 – sisters. They are all amazing, but that one is so special! Vickie Farrington - How could I not vote for # 47 and #55. They are my precious grandsons and their beautiful mother. Jessica - Number 54 Please!! Jessica Kesti - #57 is beautiful!! Karin - #54 Fall Family! Michelle - #53 Bathing Beauty !!! Crystal - Two votes for 61 – behind the lace. Facebook fan. Sarah - #54, beautiful photo beautiful family! Ro - 71. Rocking chair. Soft, sweet capture of loving rapture! Mary - #53 bathing beauty! Sarah L - #53 bathing beauty!! Paul - #54 Fall Family is just lovely! The American dream come true, so gets my vote! Simone - #62 Adorable little girls. Aida - #53 Bathing Beauty is the Best! Jennifer Grubler - The competition is way too stiff for my little love #11 to have a chance but if people knew all the constraints you had to work with to get this shot along with all the other beautiful photos you took of him they would know how amazing you really are! This photo will always be magical and precious to me. Thank you! Almost time for 1 years! Kate - #11, what a perfect angel! annsweeneyster@gmail.com - ! Vote for #11 Angle Boy! So sweet! Just liked the fan page. Allan - I love # 1!! Hannah - Voting for #23 Sail Away! Bill - Photo #69 “whimsy” gets my vote. maegan powers - newborn in white!!! #5 gets my vote! Ann Nelson - #71 Beauty!!! Ross Dubois - #5 – baby in white! Karen Chace - #5 Nolan’s the one! Such a cutie pie. lauren martin gauthier - your work is always divine, and choosing amongst these images is a near impossible task. but for the purposes of the contest (and as someone with no relation to any of the folks in the photos) i vote for #40: beach beauty. oh, and since i’m also a FB fan i’ll throw in a vote for #7: boudoir in black! Mark - #54 fall family, plus an extra vote for #54 for liking the Facebook page! Kim McD - #69 Whimsy! Dan - #21 is by far the best! Brandee - #21 Daydreamer gets my vote! L Rusin - Number 21-Daydream has my vote. Jane - #21 of course!! Galia - I vote for cutie in number 21–Daydream! J.O.B. - #30 Sisters…although every photo of every little tyke is gorgeous, there is just something quite particularly wonderful & lovely about those sisters…don’t know exactly what it is….but they get my vote every day….PLUS add my “like” vote from my FB page…. erin smith - #53 is sooo stinkin beautiful! Bathing beauty should def win!! Dan - #30 Sisters gets my vote! Samantha - #11 Angel Boy. He is an angel! I love that little sweet boy. 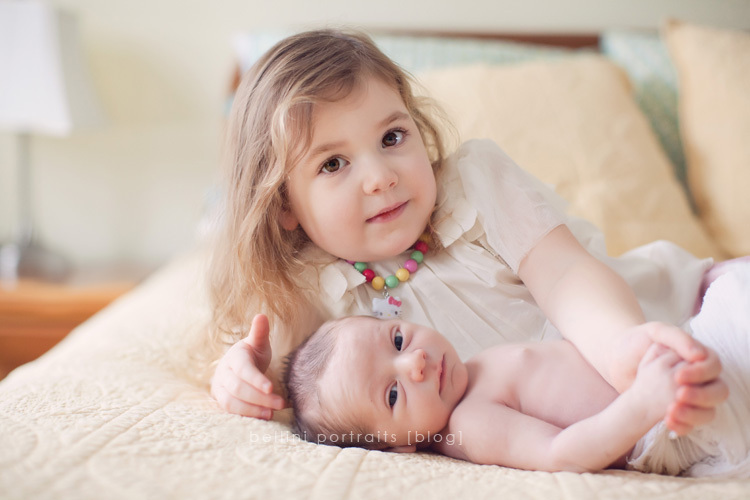 Mary Ellen - #30: Sisters, So very adorable! Davidson Peguero - #72 what an amazing edition to a great father mother coach and friend! Joseph Aniki - #72 – Affection !!! Marisa O'Leary - #72 affection…. Bob Nelson - Please change my vote to #71 Rocking chair. I misinterpeted the number of the picture incorrectly. Joshua Boyd - I like number 72 affection..quite kid.